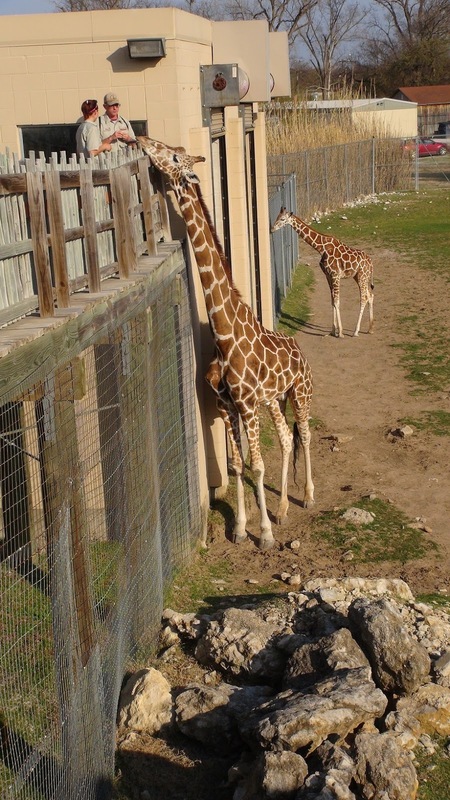 Many would consider training exotic animals a relatively extraordinary career, and certainly it is. However, elements of it become routine, just like any other job. There are things that are repetitive and routine that are essential components of most consultations. However, every once in a while unique opportunities present themselves that forever change you and your perception of the species you encounter in this profession. Countries and cultures interact differently with animals and as a consultant I am adaptable so that I can be of help to the facilities that hire me. This means I have sometimes found myself working free contact with species that some cultures would consider quite hands off. It is very much a judgment call in that moment based on the situation. And many times I have recommended we work protected contact (with a barrier between people and the animal) if I felt the situation was not safe. In this case, Eva the orangutan was only going to hurt me by melting my heart. I have worked with a number of orangutans via protected contact. It is a different experience. It is fairly straight forward and easy to teach a great ape to present a number of behaviors on cue, one after another in a structured training session. Usually behaviors that allow us to provide stress free medical care. Free contact is a different story. Eva is part of a conservation education program. 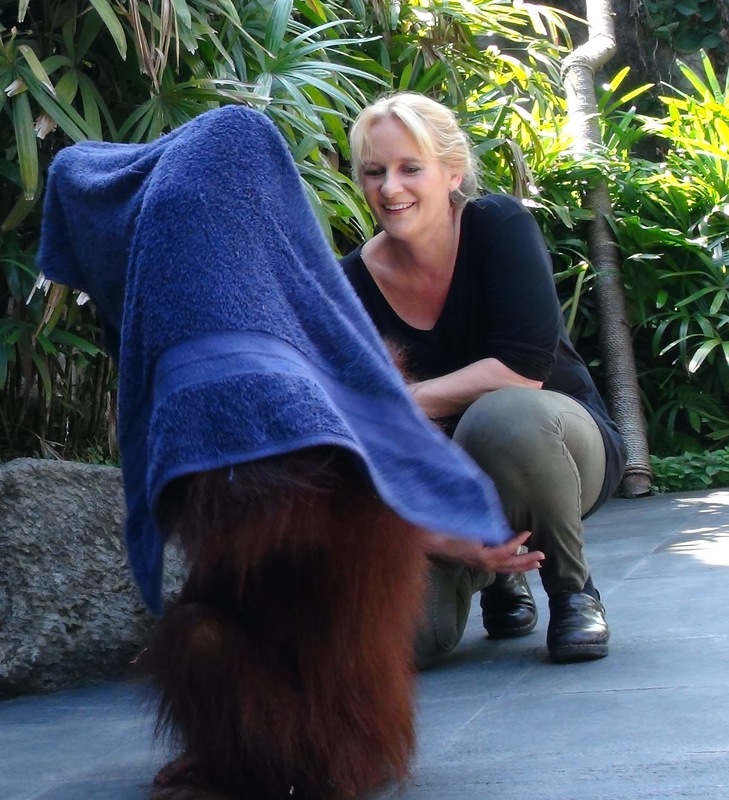 She presents natural behaviors and helps educate audiences about orangutan natural history and the challenges they are facing due to unsustainable palm oil farming in Indonesia. During training sessions Eva was free to roam the area and engage in all the wonderful activities and enrichment around her. This included other people, trees to climb, new things to explore and destroy. This meant coming back to people and leaving stage was sometimes a challenge. Think of letting your dog or child play in the park. Your job, among other things, is to make yourself and what you would like your animal to do have more reinforcing value than those competing elements when it’s time to return to you. This also means thinking outside the box when it comes to reinforcers. Food isn’t always the “be all end all” reinforcer. Especially when it comes to an animal that is demonstrating to you that what it finds interesting, is engaging with its environment. For this reason, we made an effort to start gathering novel enrichment items whenever we were going to be working with Eva. We also had to pay close attention to her body language. When was the exact moment she was ready to respond to us if we were to call her so that we could reinforce quick response to the cue? We also had to start under conditions in which she could be successful. This may mean cueing her when there were few distractions and when she was close to us initially. Sound familiar? This is basic recall training. So while these elements of training overlap with what many trainers already know, every time I watch this snippet of video my heart still melts. It melts because I remember the feeling when she grabbed my hand to bring me with her to go play with the towel. The thought that this orangutan wanted me to join her makes my heart swell. Perhaps it is the very human like quality of orangutan behavior that touched me so much. But having an animal want you to participate is in my opinion, the highest compliment. She often sought me out and I found myself drawn to her as much as “I think” she was drawn to me. I kept wanting to visit her and have more sessions with her; and she would recognize me and immediately come to me. Maybe it was just about good training. But I felt connected to this individual. I grew more concerned for her well-being which in turn made me think more and more about orangutans and their plight. And suddenly I found myself really wanting to know more about the destruction of forests in Indonesia for palm oil. These were things I thought I already knew about. But here I was in Indonesia working hands on with orangutans and now I felt like I really should know more. Yes, working free contact with orangutans is not the norm, not without controversy, and there are many more aspects to discuss. However, the experience for me was life changing. Certainly an excellent lesson in real life application of learning theory principles, but most importantly the personal connection with an individual animal motivated me to a higher level of conservation action for a species on the brink of extinction. As a person who works in zoological parks we often speak of trying to help people connect and inspire conservation action. I work with many different animals frequently, and every once in a while have moments that are more moving than others. I am still deeply impacted by that experience with Eva. I am intrigued by coming up with more ways we can help others be equally moved in a way that is healthy, enriching and safe for both animals and people. This Xbox Kinect idea is just one that has potential in my opinion. I hope you too have the opportunity to connect deeply with some special animals and direct your energies into something that really needs your support. 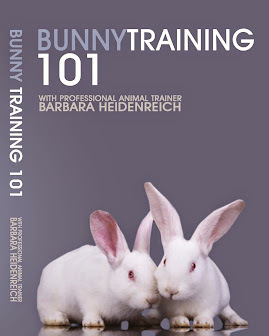 Barbara Heidenreich has been a professional animal trainer since 1990. 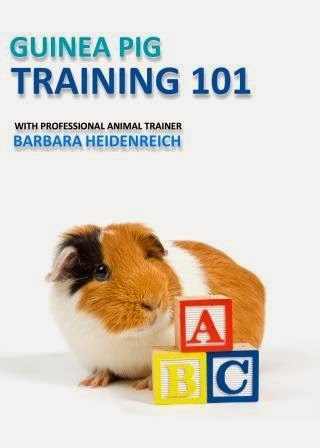 Her company Barbara’s Force Free Animal Training (www.BarbarasFFAT.com) provides animal training DVDs, books, webinars and workshops. She has been a featured speaker in over twenty countries and has been published in nine languages. 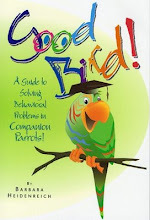 Barbara works with the companion animal community and also consults on animal training in zoos. So while these elements of training overlap with what many trainers already know, every time I watch this snippet of video my heart still melts. It melts because I remember the feeling when she grabbed my hand to bring me with her to go play with the towel. The thought that this orangutan wanted me to join her makes my heart swell. That gesture tells me something has gone well in my training choices. Perhaps it is the very human like quality of orangutan behavior that touched me so much. But having an animal want you to participate is in my opinion, the highest compliment. I found myself drawn to her as much as “I think” she was drawn to me. I kept wanting to visit her and have more sessions with her; and she would recognize me and immediately come to me. It wasn’t just about training. I felt connected to this individual. 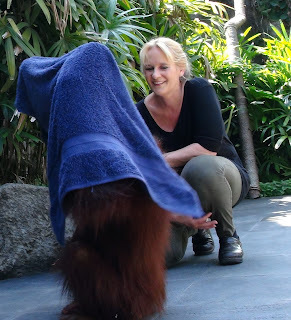 I grew more concerned for her well-being which in turn made me think more and more about orangutans and their plight. And suddenly I found myself really wanting to know more about what the destruction of forests in Indonesia for palm oil. These were things I thought I already knew about. But here I was in Indonesia working hands on with orangutans and now I felt like I really should know more. I spent that last two weeks in the company of some amazing minds and practitioners when it comes to animal training and the science that guides it. It is a humbling experience. One that I appreciate. It is a good reminder that no matter how many years of experience one may have, there is always more to learn. I found myself rethinking the things I thought I knew and looking for ways to more accurately teach my subject matter. I also thought I need several more lifetimes to learn everything I want to know about the different species I work with as well as the science the influences behavior. I enjoy knowing, there is much more to know. 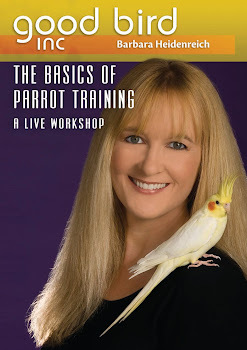 However, one thing that kept jumping out at me is that this world of animal training is one that requires the development of certain practical application skills. I watched incredibly skilled elephant trainers, dog trainers, and horse trainers practicing their craft. Almost all of them share some things in common. 1. 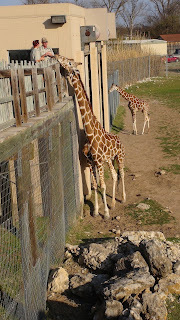 They are excellent at reading and interpreting animal body language. Really skilled animal trainers seem to be able to predict what an animal is about to do. This comes from the ability to observe tiny movements of body parts, whether it is muscles, eye movements or other subtle actions that are pre-cursers to bigger actions. Time and experience around a species helps trainers understand what those signals mean such as fear responses, aggressive behavior, comfort, I’m ready, etc. 2. They are sensitive to animal body language. Skilled trainers show a connectivity to their animal. They are aware that their actions influence animal behavior and are careful to avoid creating fear responses and aggressive behavior. Their goal is to create an animal that is calm and relaxed in their presence, one that looks forward to their company. 3. They are incredibly aware of their own body and how they move. This ties in with number two but is worth a mention. This self-awareness is really impactful. Knowing that just walking past an animal or moving an object too quickly can influence behavior in an adverse way is something skilled trainers know and work to avoid. Why damage your relationship or disrupt a session if you can avoid it? Skilled animal trainers also know this is something to be aware of even if you are very far away from the animal. 4. They have amazing focus and observation skills. Recently I was engrossed in watching a rhino open his mouth on cue for his trainer. At the same time another trainer more experienced with large pachyderms took notice of his hind quarters and a little shift in his weight while he did the behavior. That slight shift turned out to be an indication of a bigger problem going on with his joints. These are the kinds of details people skilled with their species notice. 5. They know the natural history (ethology) of their species and how it will influence their choices when it comes to training decisions. This usually translates into setting up the environment so the animal will be successful. This may mean thinking about antecedent arrangement (making it easy for the animal to do the action), contextual elements that might help increase comfort and motivation (like having a buddy around) and reinforcer choices. Of course there are other things to talk about such as the timing of delivery of reinforcers, the use of the bridging stimulus, etc. But these kinds of mechanics are ones that are frequently mentioned and easily practiced with repetition. 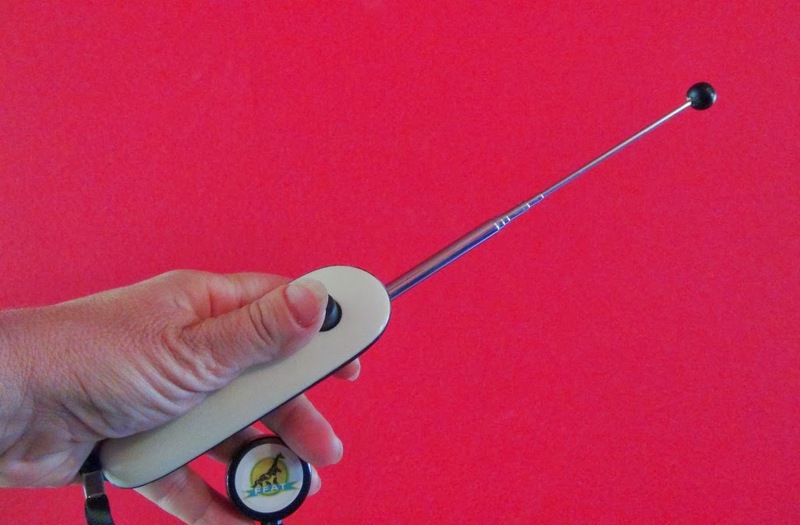 I like to think of the skills mentioned above as ones professionals earn with time and experience working hands on with animals, an experience that is something book learning or practice with a clicker can never replace. While the principles of behavior analysis do apply across species, there is an art to applying it well throughout the animal kingdom. Most of us can apply the basics to many species, but it is breathtaking when you see someone who is clearly an expert with their species applying the technology. There is a fluid two-way communication without words. I think for many of us we find it quite emotional when we see that connection, no doubt because training is so much more than a click and a treat :) a fact not lost on both the trainer and the animal.